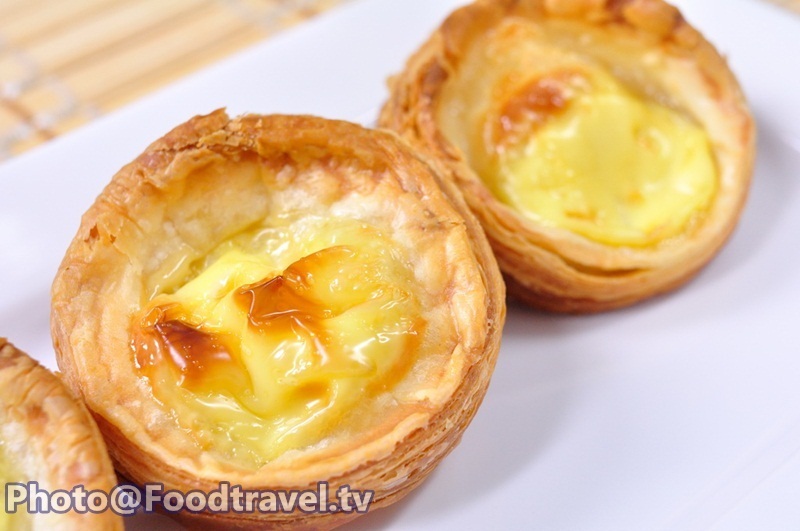 Egg Tart - Egg Tart recipe Homemade a delicious egg tarts I melt in your mouth, this formula allows you to make your own food at home is easy, delicious and easy here. 1. 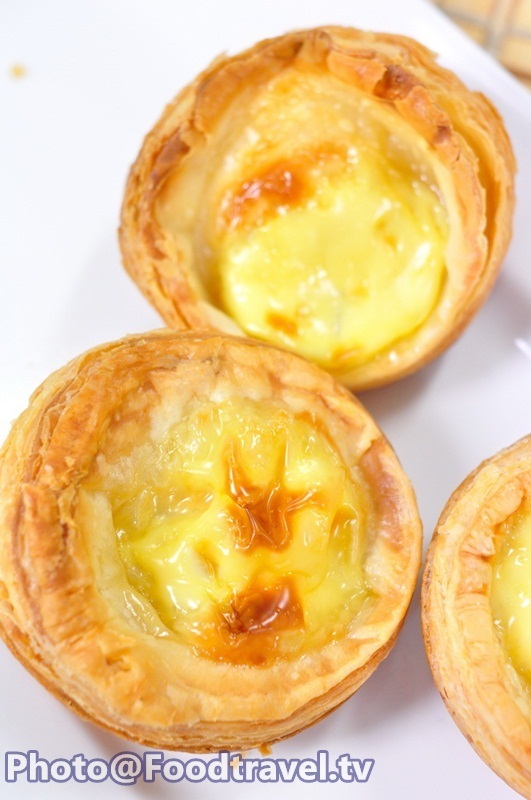 Cut the puff pastry with a ring mold for a round of printing. Then put in print cup that you already apply with unsalted butter. Load with bake bean or rice, then bake at 190 degrees for 10 minutes. Then move out to stay awhile. 2. Beat egg, sugar, cream and vanilla extract and mix all together. 3. Add mixture on finished baked tart. Then bake at 180 degrees for 12 minutes or until brown and beautiful.